It’s a national and international phenomenon, with sales in the hundreds of billions and no end in sight. All parts of the supply chain are massively profitable, from cultivation to processing, marketing, branding, and distribution of the product. The challenging part for investors is to identify a company that takes advantage of this supply chain in a meaningful way. 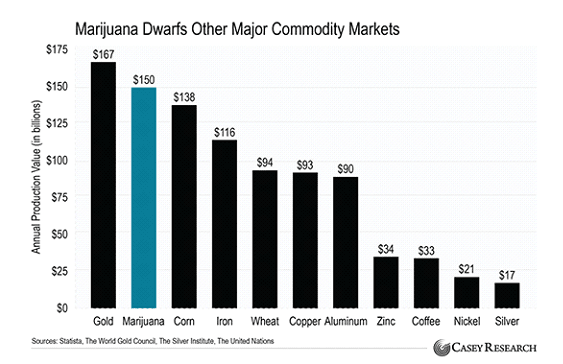 The vast majority of cannabis companies only focus on cultivation, and that’s quickly becoming a crowded space. There is, however, one company that’s actually creating a complete ecosystem of leading businesses in strategic cannabis markets, from cultivator to consumer. The company is C21 Investments Inc. (CSE: CXXI), and they’re dedicated to providing value through supply chain optimization, quality manufacturing, brand extension, and distribution and retail channels. What sets C21 apart from the competition is their business model: they’re providing tremendous shareholder value through vertical integration, allowing the company and stockholders to participate in the entire cannabis supply chain while mitigating risk and ensuring brand integrity. They achieve this through targeted and strategic acquisitions that focus on the absolute best cannabis companies in North America. In fact, C21 just recently announced that they’ve completed their acquisition of Oregon-based Phantom Farms, which has massive outdoor cannabis cultivation facilities totaling 80,000 square feet, with an additional 40,000 square feet under development in southern Oregon. Additionally, Phantom Farms operates a 5,600-square-foot facility that includes a wholesale distribution warehouse and extraction laboratory, as well as a 7,700-square-foot state-of-the-art indoor grow facility in central Oregon. It’s all part of C21’s strategy of acquiring successful cannabis operations with established infrastructure and experienced management teams in place. Courtesy: Phantom Farms, C21 Investments Inc.
Robert Cheney, President and CEO of C21 Investments, is proud to leverage their latest acquisition within Oregon’s robust legalized cannabis market: “Phantom Farms is a high-quality operation with a talented team producing some of the finest products in Oregon,” said Mr. Cheney. 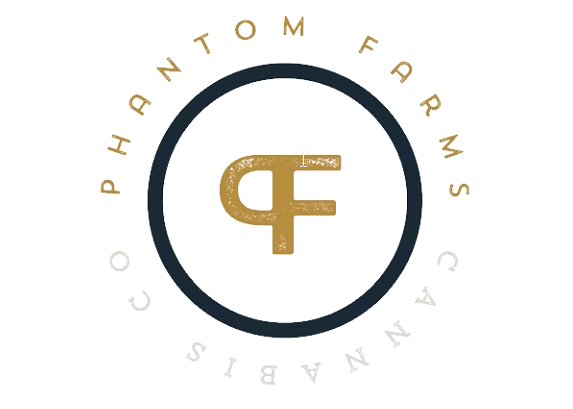 Because C21 only works with the absolute best in the legalized cannabis industry, Phantom Farms fits perfectly into C21’s suite of world-class brands. In fact, Phantom Farms was awarded the “Best CBD Flower” award at the prestigious Dope Cup in 2016 and 2018, and it received the “Outstanding Terpenes” honor at the 2018 Cultivation Classic. The company already owns Silver State Relief in Nevada and Eco Firma Farms and Pure Green in Oregon, and it has a definitive agreement to acquire Swell Companies in Oregon. This latest development with Phantom Farms is expected to add to C21’s ability to compete aggressively in the rapid growth of the cannabis industry and grow revenue and EBITDA. For all-encompassing access to the fast-growing legalized cannabis industry, count on C21 Investments Inc. to provide supreme shareholder value through top-of-the-line brands and unmatched quality – a true vertical integration model to unlock dazzling cannabis profits. DAGGER In The HEART: Politicians BETRAYED You!